WordPress got its start as a blogging platform over a decade ago, but it’s grown into a full-blown CMS (content management system) since then. 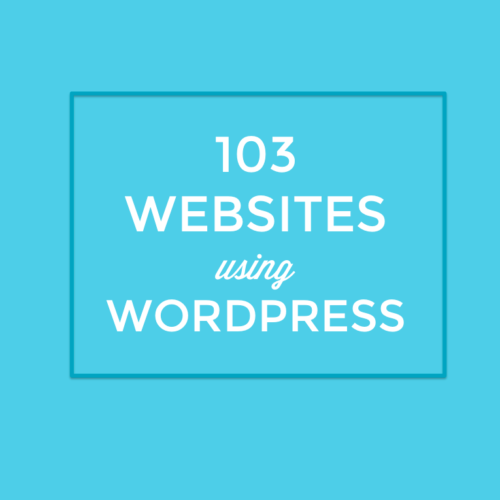 I got my start with WordPress within the first couple of years after it got started. 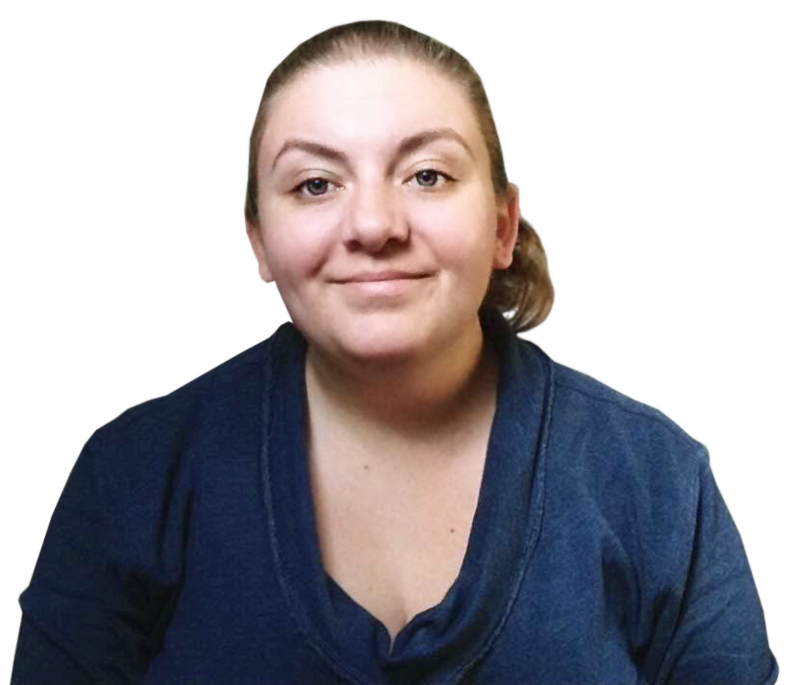 I used it for blogging, but as its capabilities grew, I started using it for more things, and even sites that didn’t have blogs at all. 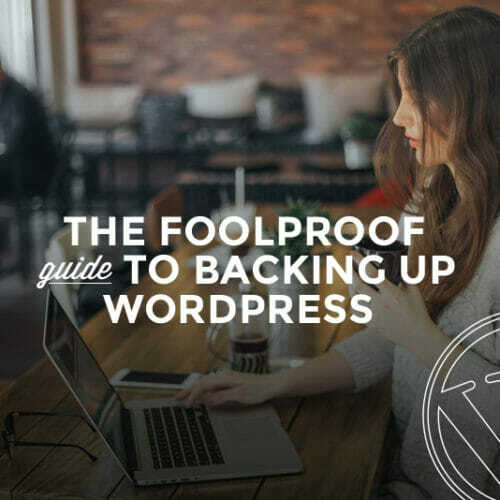 Now, there’s almost no limit to what you can do if you learn WordPress (beyond the basics of posting content). 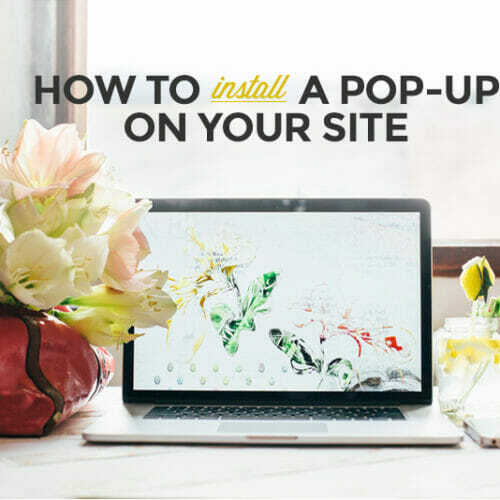 You can create ecommerce sites, event sites, small business sites, big business sites, directories, and almost anything else you can think of. And it’s still great for blogs, too! If you’re looking for a little inspiration before tackling your next (or first!) 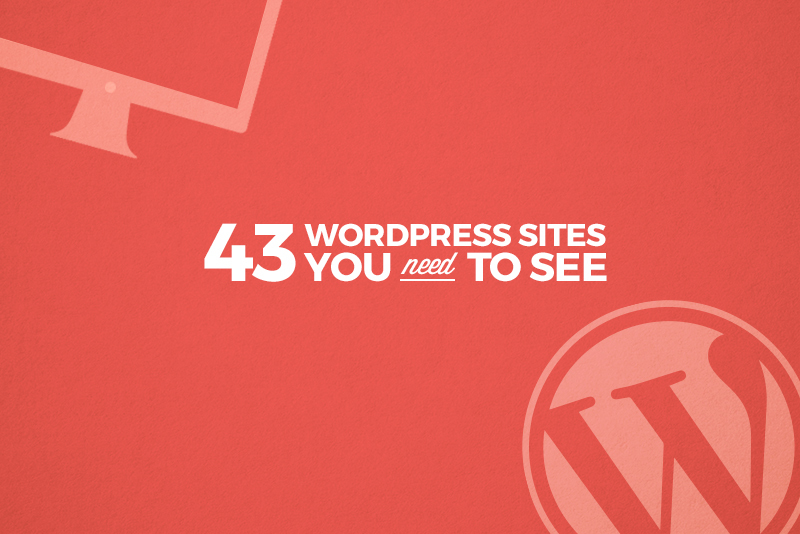 WordPress project, check out these 43 sites! Psst! If you’re totally new to tech, check out our free 10-day Coding Bootcamp to see if it’s right for you! While WordPress isn’t an e-commerce platform out of the box, plugins like WooCommerce can make it suitable for almost any online store. Check out the ones here for some ideas! 18. Jack Rudy Cocktail Co.
WordPress is open source (meaning the code is freely available), which makes it a great choice for non-profits and charities who can’t budget for proprietary software (or would rather spend those funds on their actual mission). There are tons of corporate sites that run on WordPress, including big names like The New York Times Company’s corporate site and Sony Music. Guess what? Skillcrush runs on WordPress! And so do a ton of college and university sites, as well as educational organizations like Ladies Learning Code. If you’re just getting started learning to code, check out our free 10-day Coding Bootcamp. Or if you’re ready to dive into WordPress, enroll in our Freelance WordPress Developer Career Blueprint! 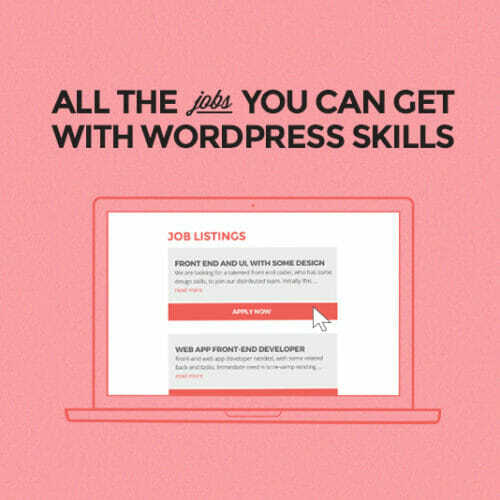 Prev: 13 Facts You Need to Know About WordPress Next: Not sure what jobs you can get with WordPress skills?